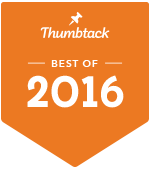 We’ve been providing Peoria with free mobile glass windshield replacement and repair services for over a decade. Need help? 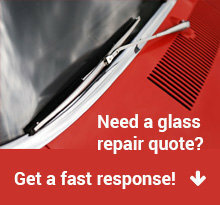 Call Reliable Glass, Peoria AZ’s glass repair and replacement crew. Don’t wait–we’ll come to you! We provide free mobile window repair and replacement service to Paradise Valley residents. Call 602-892-0111 to schedule your auto glass repair service and we will have a technician come to you at no extra charge. Reliable Glass provides reliable and comprehensive service for all of your glass needs. 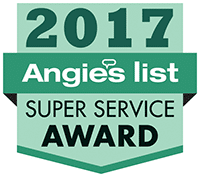 Reliable Glass has been awarded the prestigious rating of A+ from the BBB, as well as being ranked as #1 in the local community for glass repair and replacement. Family-owned since 2001, Reliable Glass has been a consistent member of the community. Manufacturer defects, molding retention, air noises, and leaks are always covered by a lifetime warranty guaranteeing complete satisfaction. 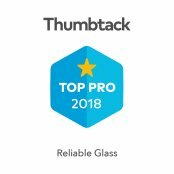 As an added bonus, for a full year after windshield replacement, Reliable Glass promises to repair any rock chips in your glass at no cost to you. Don’t worry about taking time away from your schedule — we’ll come to you! Mobile Peoria Glass Repair Service. Call Reliable Glass Today! Peoria sits on flat gently sloping desert terrain in the Salt River Valley, and extends into the foothills of the mountains to the north. Seasonal rainfall and runoff from mountain snowmelt filled the Salt River, at times flooding the valley and wiping out months of backbreaking labor. If the area was to become habitable and productive all year, the cycle of flood and drought had to be replaced with a reliable supply of water that could be controlled year-round. The pioneers turned to irrigation. In 1868, John W. “Jack” Swilling organized a group of men to dig the first modern irrigation ditch in the Salt River Valley. Their success enticed more people to settle in the area and reap the benefits of a revitalized irrigation system. Click here to view events in Peoria.